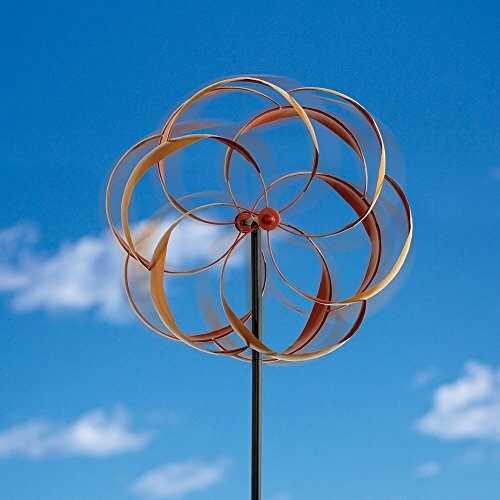 Add vivid color and motion to your yard year round with our wind sensitive spinner. 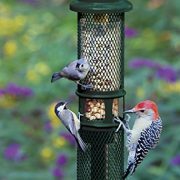 Made of sturdy weather resistant, coated metal and airbrushed in shades of red and yellow. 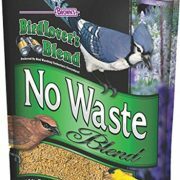 A delight in winter as well as summer in any outdoor space. 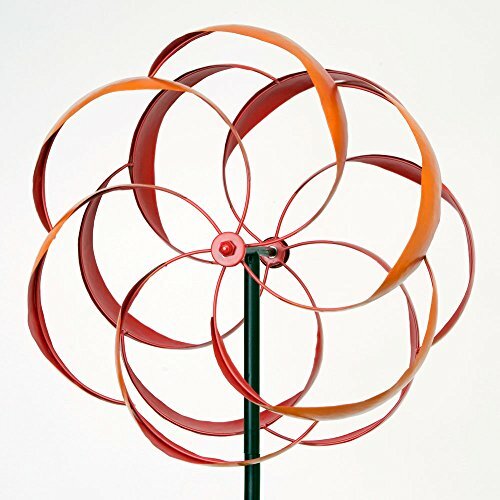 Add vivid color and motion to your yard year round with our wind sensitive spinner. 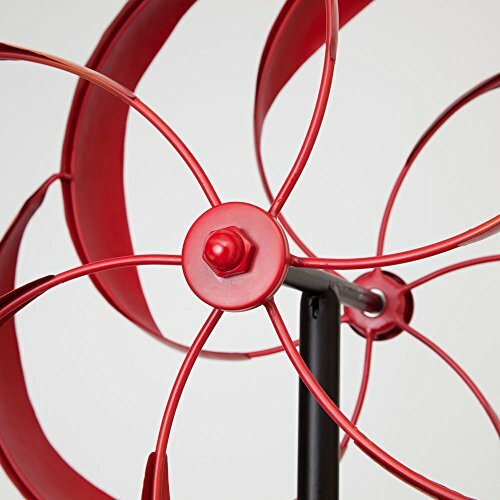 Made of sturdy weather resistant, coated metal and airbrushed in shades of red and yellow, it spins in the slightest of breezes with ball bearing construction. 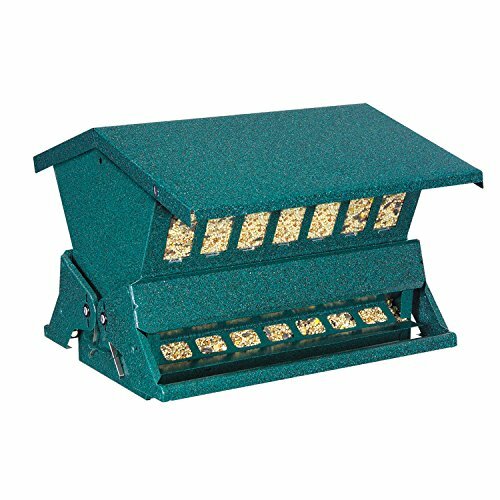 A delight in winter as well as summer in any outdoor space. Measures 20″ in diameter. 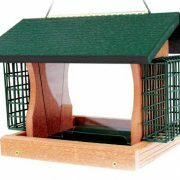 Stands 65″ tall, plus a 10″ stake for sturdy placement. 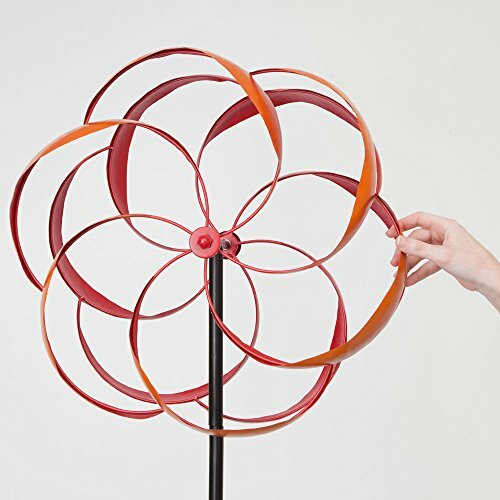 Spins in the slightest of breezes with ball bearing construction. Measures 20″ in diameter. 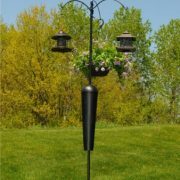 Stands 65″ tall, plus a 10″ stake for sturdy placement.